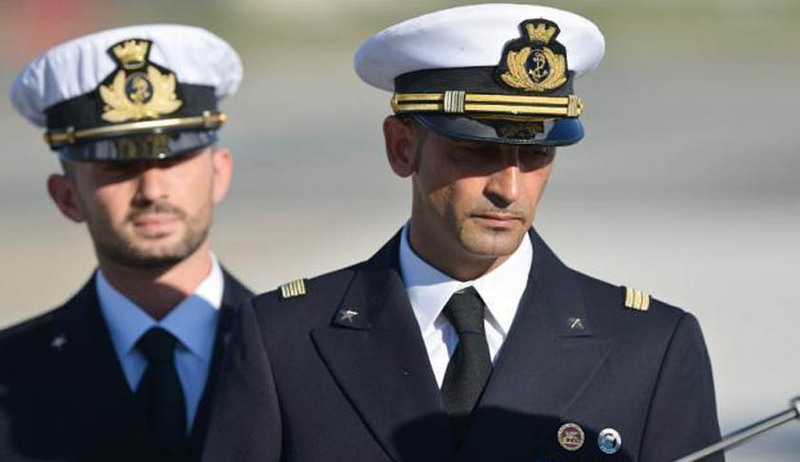 In a significant development in the Italian Marines case, the Supreme Court has allowed Massimiliano Latorre to stay on in Italy till a final decision is taken by International Tribunal for the Law of the Sea (ITLOS) in Hamburg on India’s jurisdiction to try him and his compatriot Salvatore Girone for the murder of two Kerala fishermen in 2012. What came to the aid of Latorre was the fact that the Centre too did not raise any objection to the marine’s plea to remain in Italy. Latorre had been allowed to go back to Italy in 2014 after he suffered a stroke. The Bench directed the Union to file progress reports every three months in the Supreme Court, detailing the stage of proceedings at the tribunal. Like Girone, Latorre too has to report on the first Wednesday of every month to the local police station in Italy. Exactly a year ago, On August 28, the SC had suspended all proceedings in the case and adjourned the hearing to today after centre and Italy informed the bench that the International Tribunal for the Law of the Sea (ITLOS) in Hamburg had directed that “as part of provisional measures”, both Italy and India shall suspend all court proceedings relating to the matter. The tribunal is deciding on which country-Italy or India - can try the Marines.